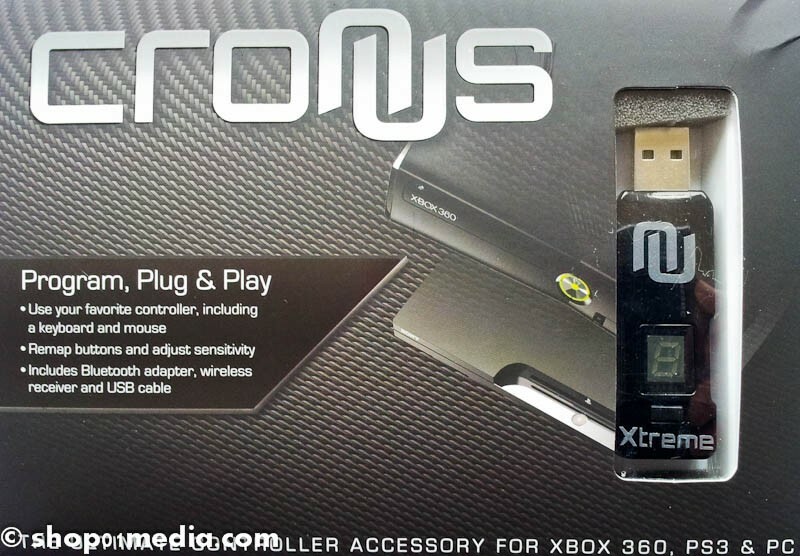 Game Pads : CronusX Wireless Modding Device and Cross-over Gaming adapter, game pad adapter for PC/PS3/Wii/XBox360 - SHOP01MEDIA - console accessories and mods, retro, shop - One Stop Shop! 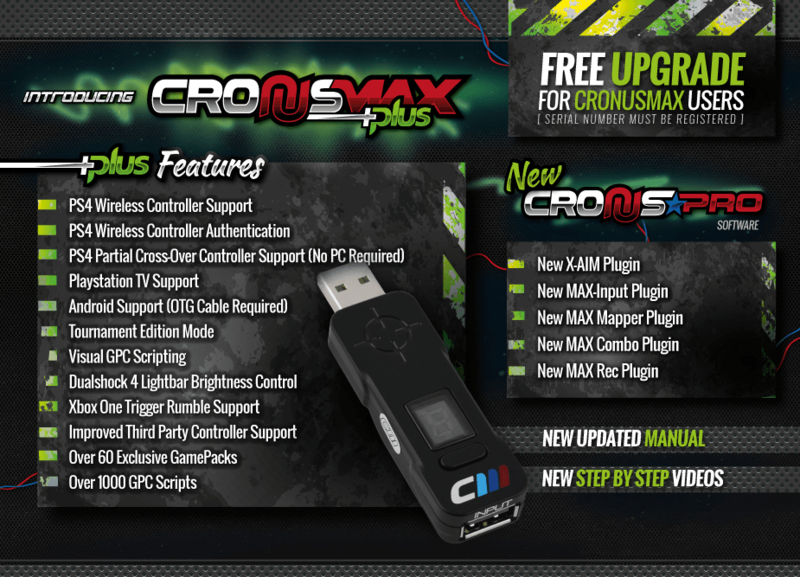 Convert your Cronus and CronusX to the new CronusMAX PLUS & Cronus PRO! FREE software uppgrade. Read more info here. Download here. 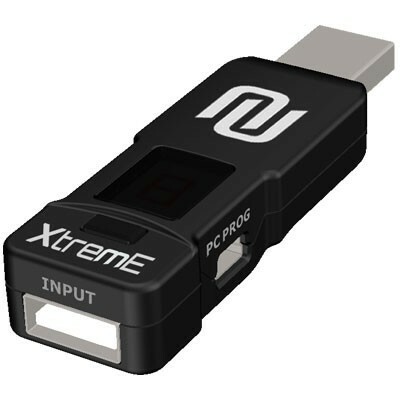 The Cronus Xtreme has all features of a standard Cronus device plus unique mod ability to improve your gaming results! This new device is the ultimate solution to all of your modding needs. It allows you to add mod capabilities to your controller WITHOUT the need to add additional chips or wires to the controller hardware. This means it will work with your controller RIGHT NOW. No need to make changes or modifications to your Xbox 360 or Playstation 3 controller. It has 12 different mod class with up to 53 selectable mods allowing for millions of mod combinations. You can choose and combine one mod from each class for a total of 12 active mods at the SAME TIME. This means you can make combinations such a burst fire added to rapidfire resulting in an exclusive "automatic burstfire" mode. This mode can be optimized by adjusting the number of bullets fired per burst as well as the time between bursts. For additional optimization, you can add the "scope enable" mod which will allow your "automatic burstfire" to be activated only when the ADS scope is in use. You can subscribe to the official marketplace. This allows you to update software for your CronusX and add additional mod setups as they are released. Millions of mod configurations. No limit to the number of mods and combinations! Use a PS3 controller on Xbox 360. Use a Xbox 360 controller on a PS3. 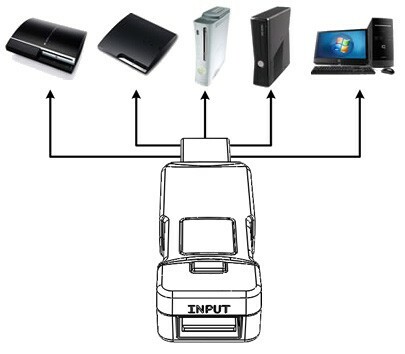 Even use a Wii-mote on your Xbox! 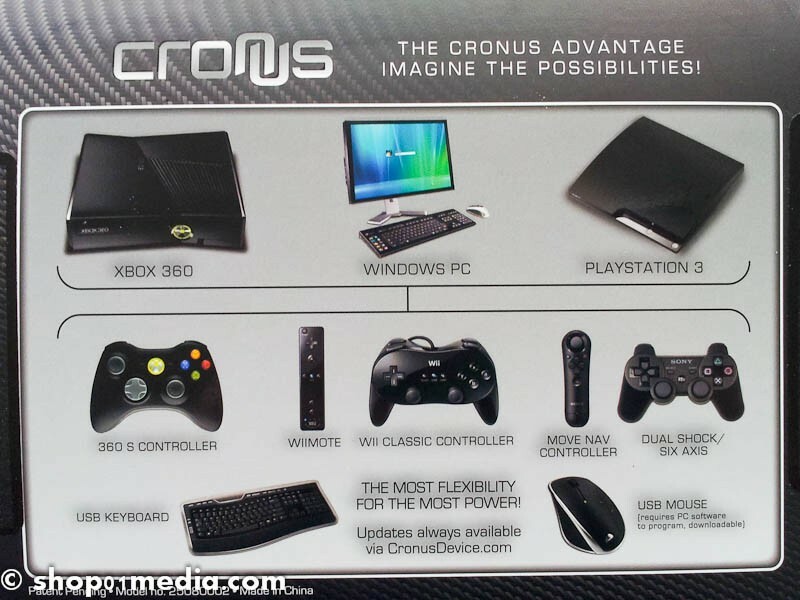 The Cronus Device is the first ever cross-compatibility gaming add-on in history. 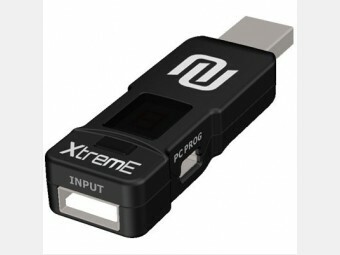 Simply put, it allows you to use your favorite gaming controller on virtually any console you want. Love your Xbox 360 controller but have to use Playstation 3 at your buddys house? Not a problem. 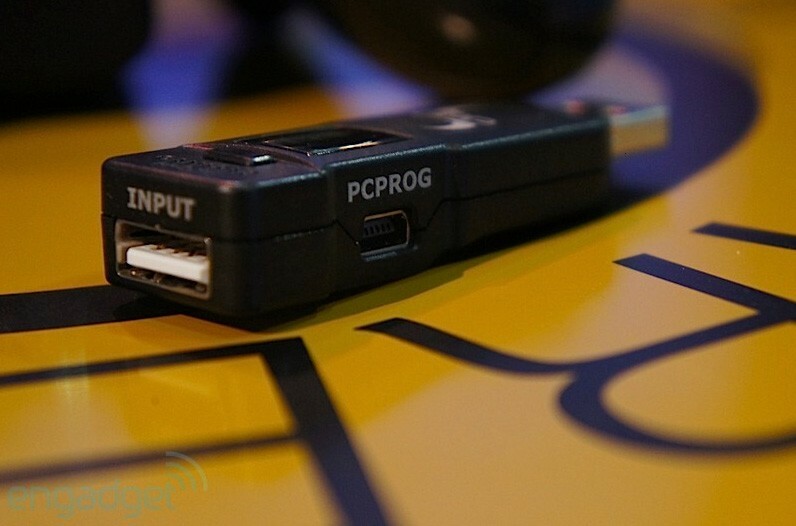 Just plug in the Cronus device, synch your controller, and you are ready to go. No setup. No hassle. Just play! This unique device opens up a whole new world of gaming for you. Gone are the days when you are restricted to using uncomfortable controllers because of the system you are playing on. You can even program the unit to map the buttons however youd like. 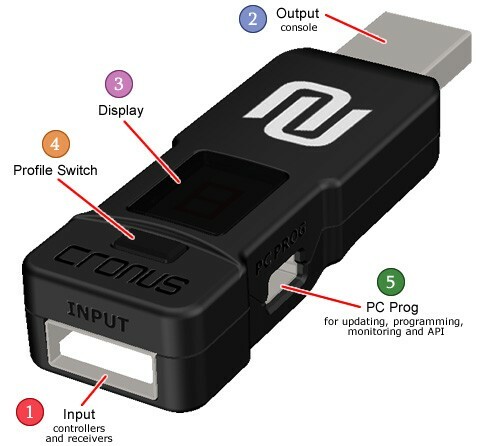 For more information, visit the product support page at Cronus Device. 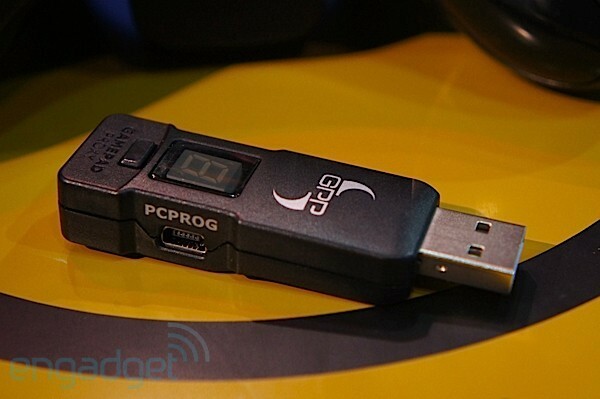 Compatible with PS3, Xbox 360, and Windows-based PC. 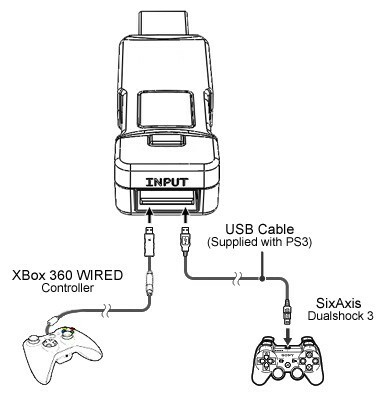 While PS3 and Wii wireless controllers use Bluetooth for connectivity, the Xbox 360 wireless controller communicates over a proprietary 2.4 GHz protocol. 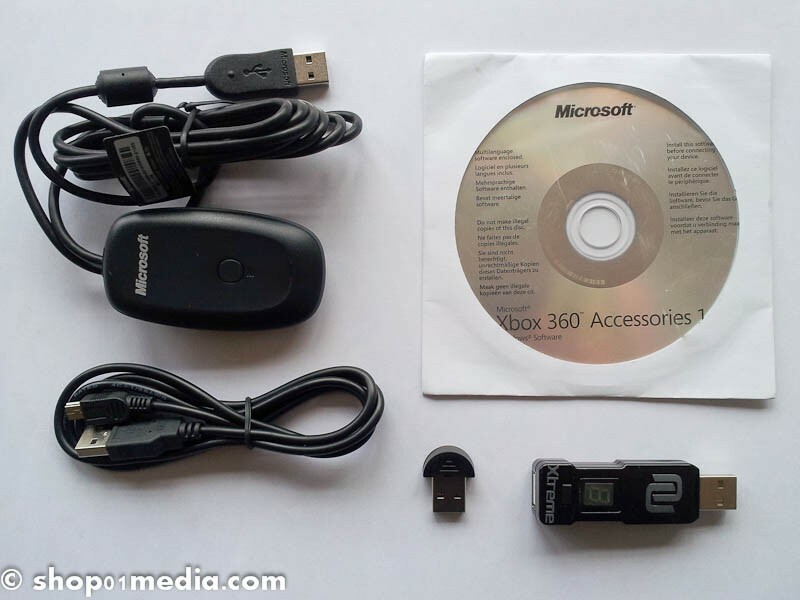 In order to use a wireless Xbox 360 controller with the Cronus device you will need a Xbox 360 Wireless Gaming Receiver for Windows (INCLUDED). In order to use a wireless PS3 or Wii controller with the Cronus device you will need standard Bluetooth receiver (INCLUDED). 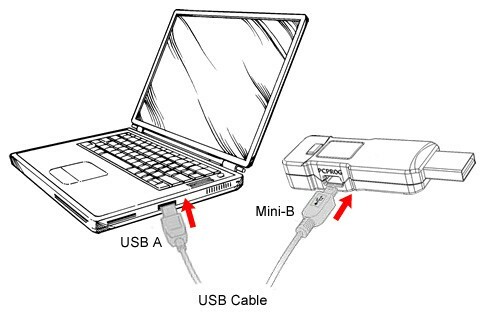 You will also need USB -> mini USB cable (INCLUDED).